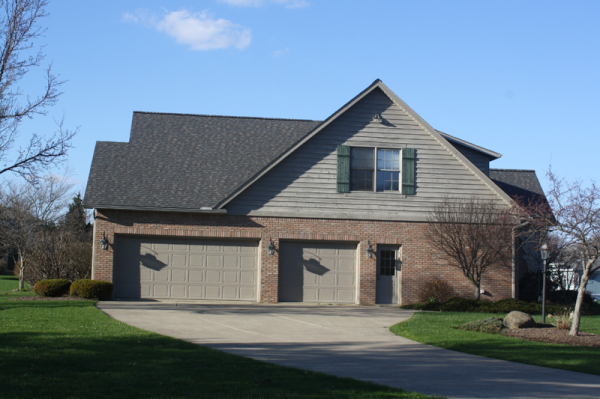 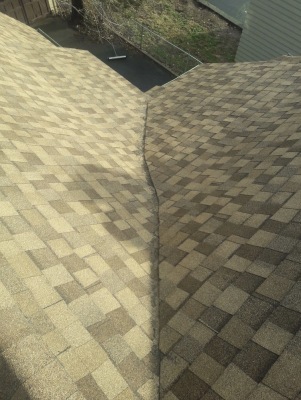 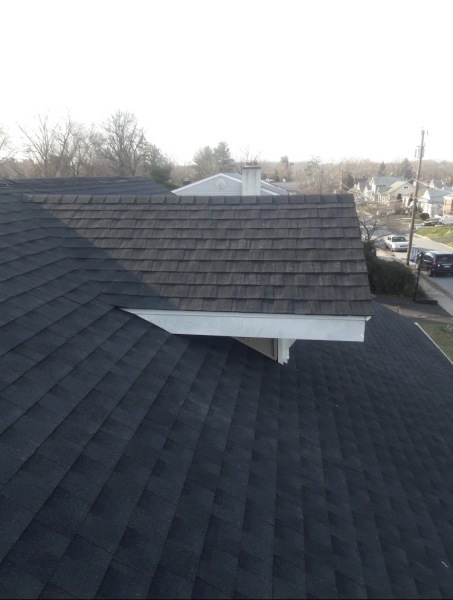 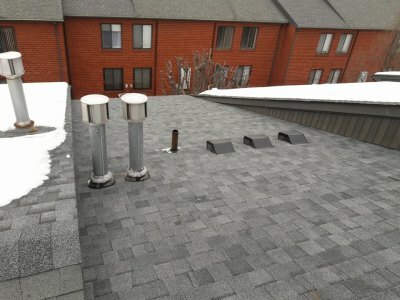 We are a licensed and insured company with over 11 years of experience in the roofing business. 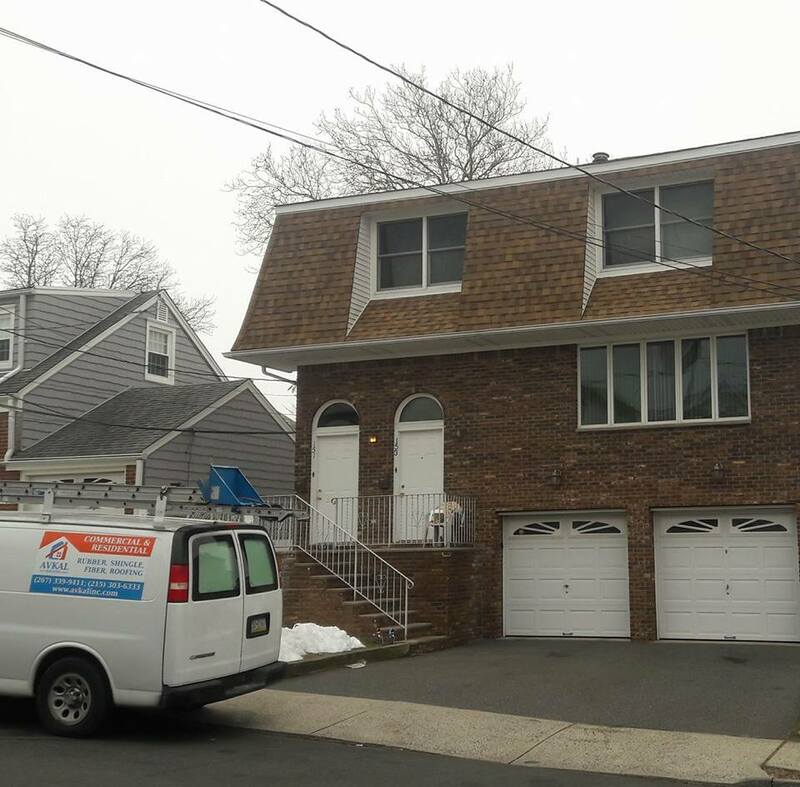 Our lifetime mission is to provide the ultimate in home improvement services to everyone. 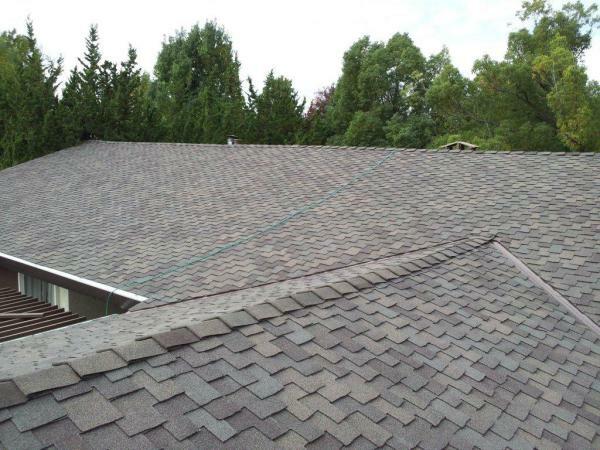 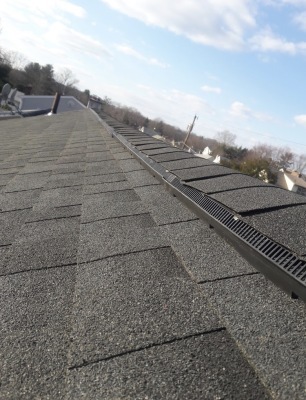 We specialize in: residential, commercial,shingle ,rubber, cedar shake, rock slate, gutter roofing,fiberglass,siding projects. 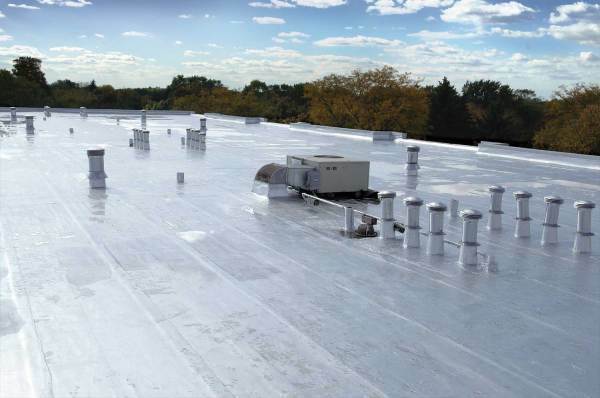 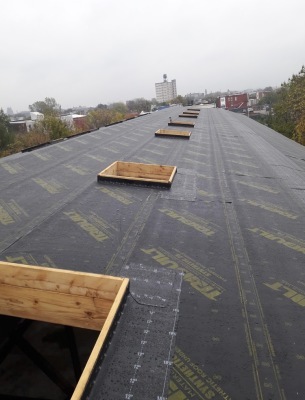 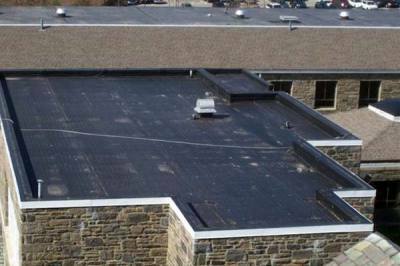 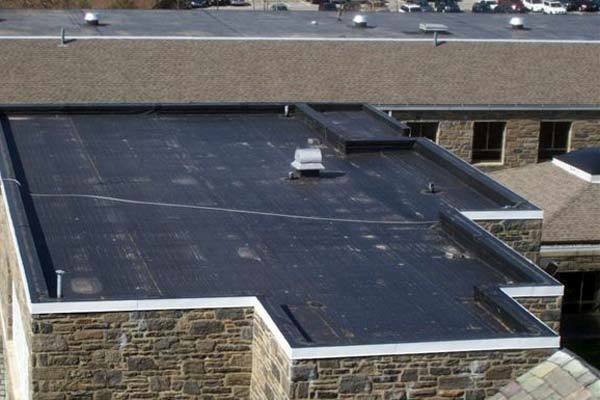 We install all types of roofing systems.From new construction, re-roofing, to repairs and roof maintenance programs. 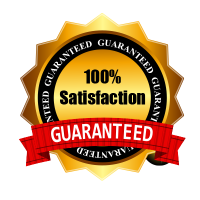 We provide affordable, quality solutions for each of our client's.